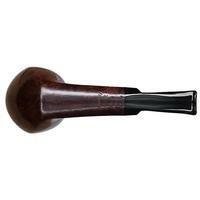 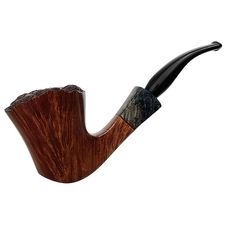 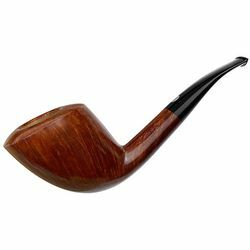 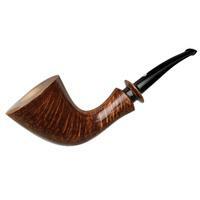 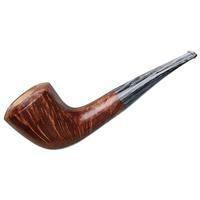 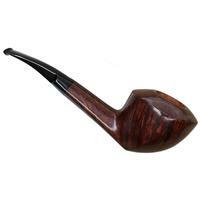 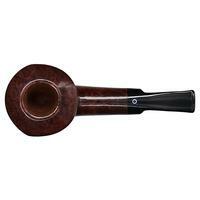 More squat and low-slung than many of Ardor's more Italian neoclassic offerings, this bent Dublin displays a nature that's both plump and decidedly angular. 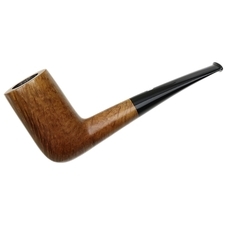 The flared bowl and inflated rim are quite rotund, offering plenty of insulation, but the shank and transition are rather crisp, coming to a rigid line at the heel which extends part way up each of the bowl's flanks. 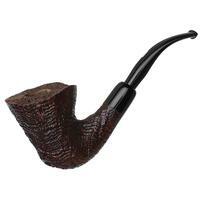 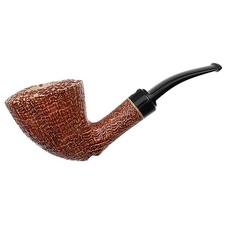 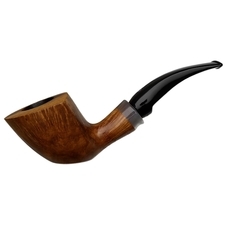 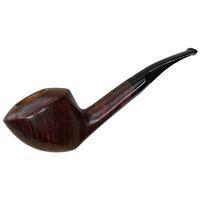 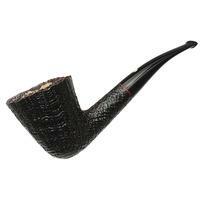 A thoroughly unique rendition, this one also hosts a generous chamber and comes to us unsmoked.